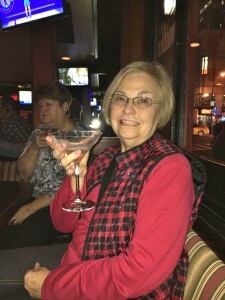 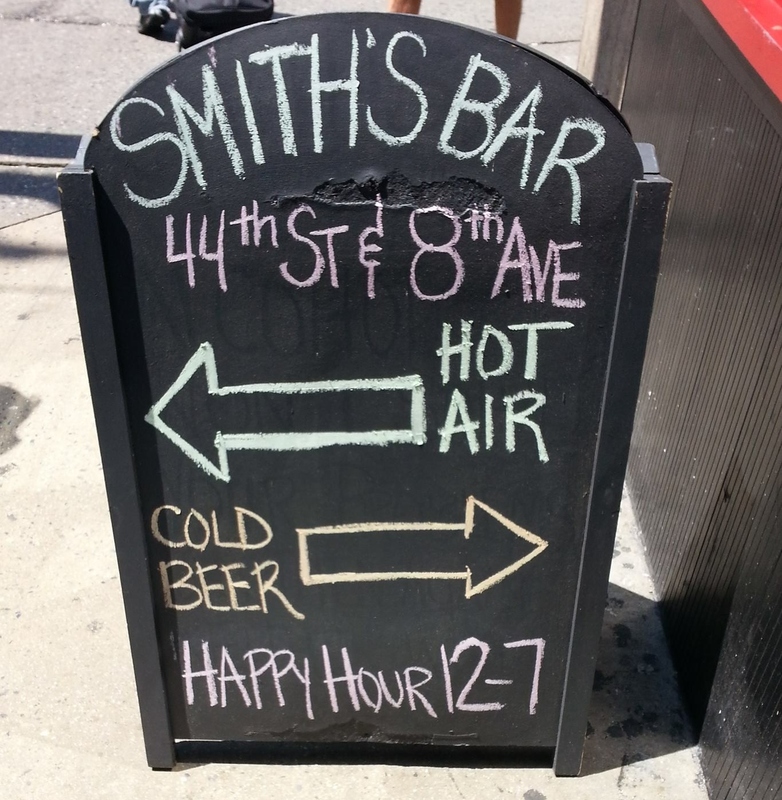 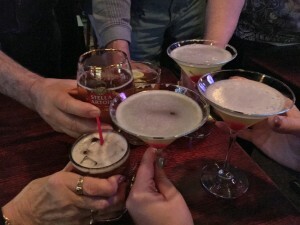 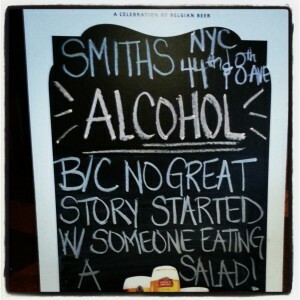 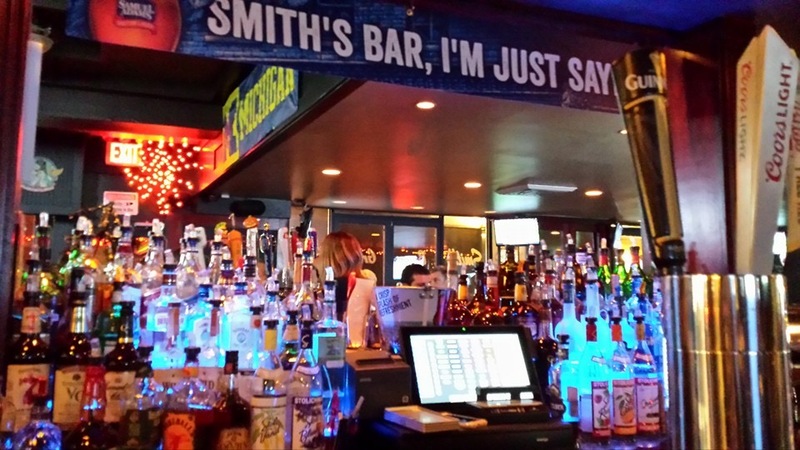 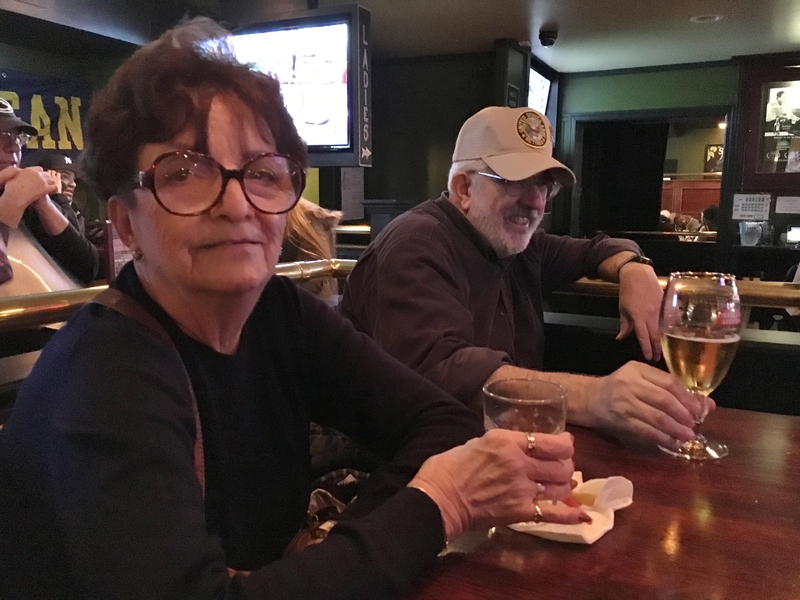 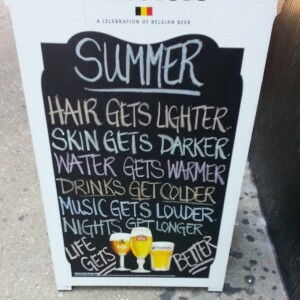 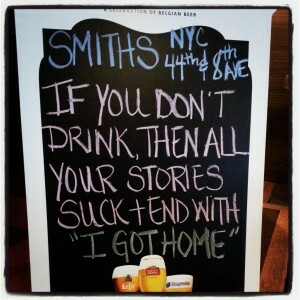 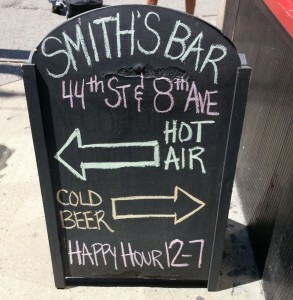 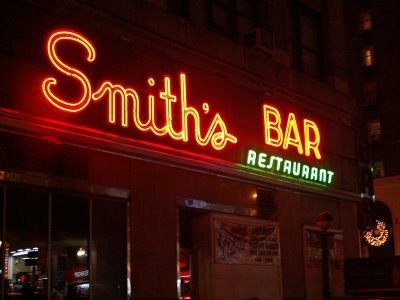 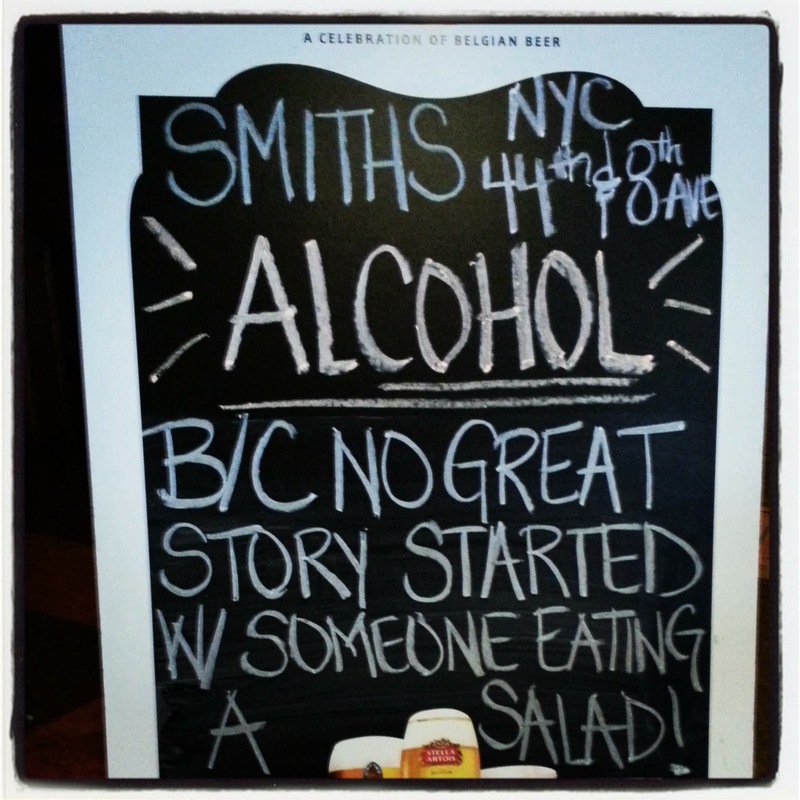 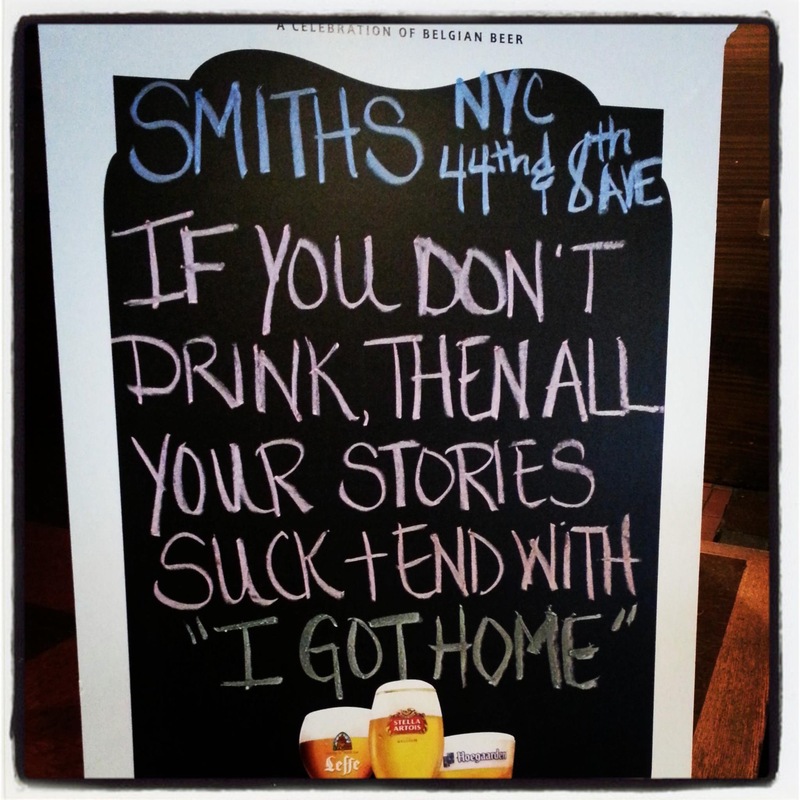 We stopped in at Smith’s bar located in Hellâ€™s Kitchen to have drinks. 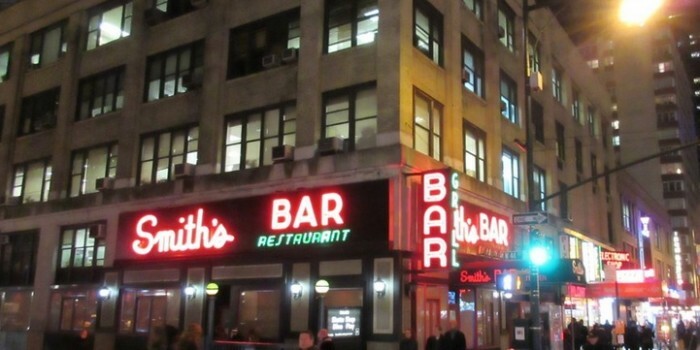 It is a 60-year-old institution on Eighth Avenue and West 44th Street. This bar is own by Skip Panettiere, father of “Nashville” and “Heroes” star Hayden Panettiere.Â Hayden didn’t stop in while we were there. 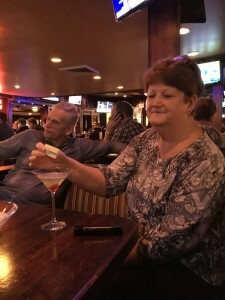 The drinks were good but not sweet enough for me so I added some sweetener to mine. 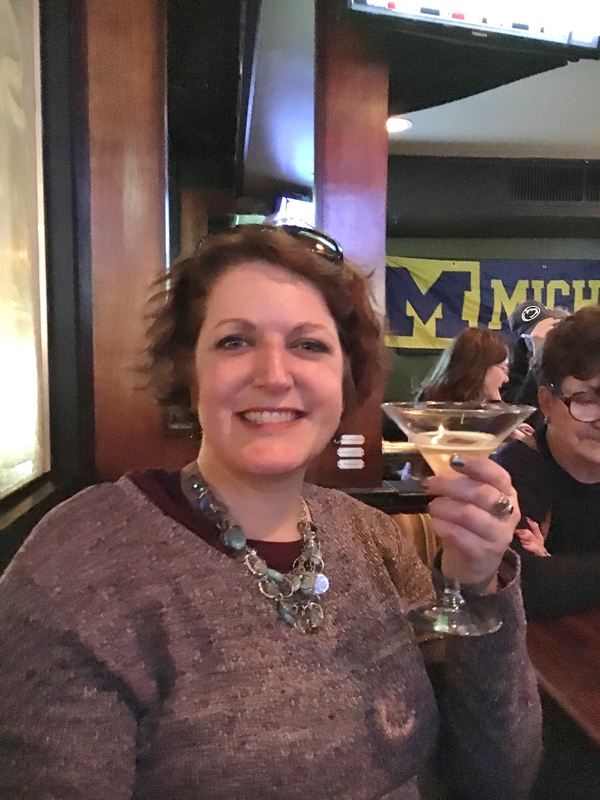 I’ve never been much of a Martini drinker.